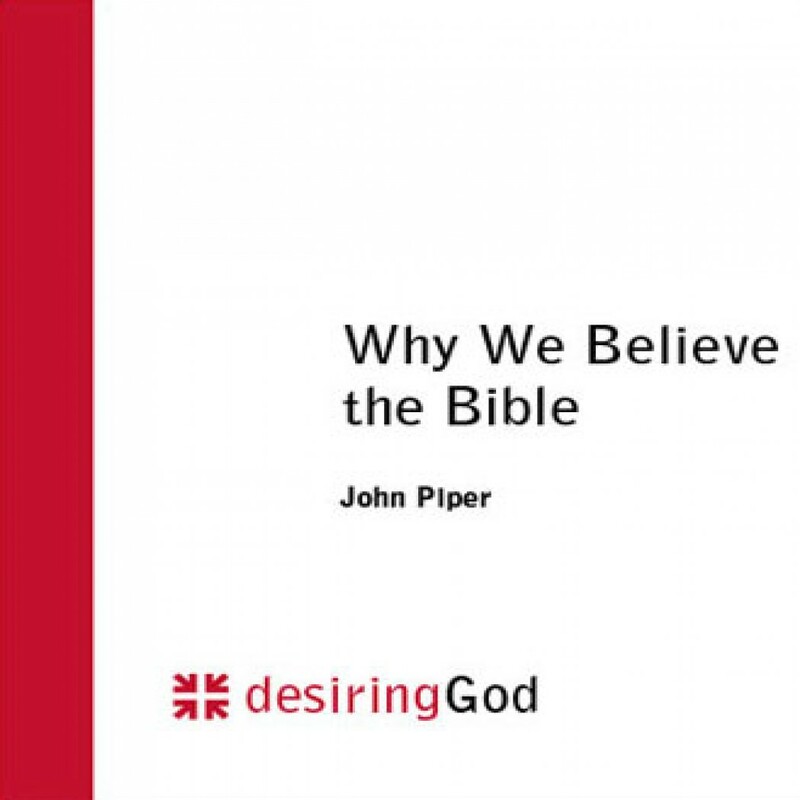 Why We Believe the Bible by John Piper Audiobook Download - Christian audiobooks. Try us free. Why is the doctrine of the authority and inerrancy of Scripture both biblical and crucial for our understanding of Christian life and mission? How does one argue for the authority of Scripture without falling into the circular argument of merely quoting 2 Timothy 3:16?